Cariboo Dreams | British Columbia ROCKS! Where ever you travel in British Columbia, you are sure to come across very old buildings in various stages of dis-repair. Some are very well preserved and others, well not so lucky. I have a fondness for the Cariboo country and am always in awe when driving along highway 97 and see these old buildings. Someone’s dream; did it materialize or were conditions tough enough that they only lasted a year or two? Highway 97 meanders through some fantastic country. 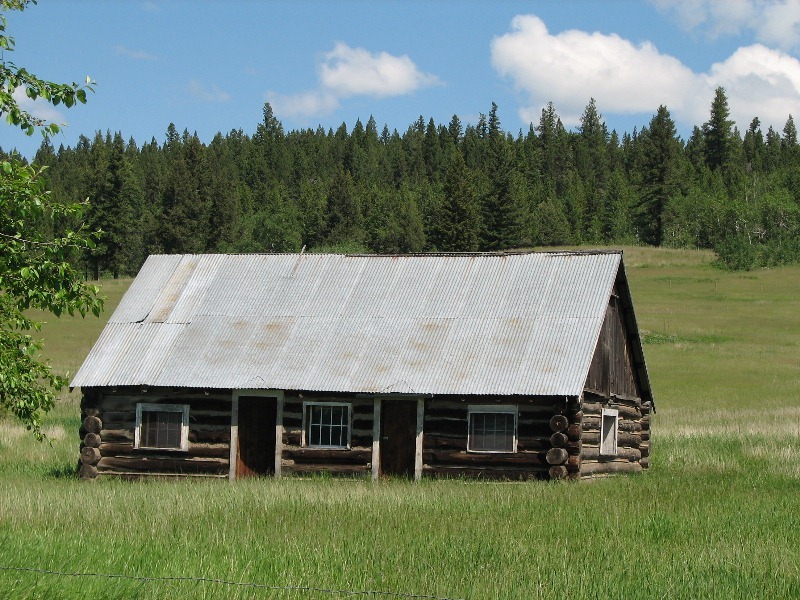 As one heads north past communities like Clinton or 100 Mile House a person gets a chance to see some of the history of the area, some dating back to the famous Cariboo Gold Rush. Stop and check these places out, you may be surprised by what you will find! This entry was posted in British Columbia and tagged cariboo country, cariboo gold rush, cars, transportation, travel, vacation. Bookmark the permalink.